Lately I've been into exfoliating my skin, it's very rejuvenating and refreshing. While in Walmart I saw the Spa Splendor. I have never heard of Spa Splendor before, but I was willing to give it a try. It was under $3, which was great especially if you're on a budget! I decided that I would do a first impression about this product. 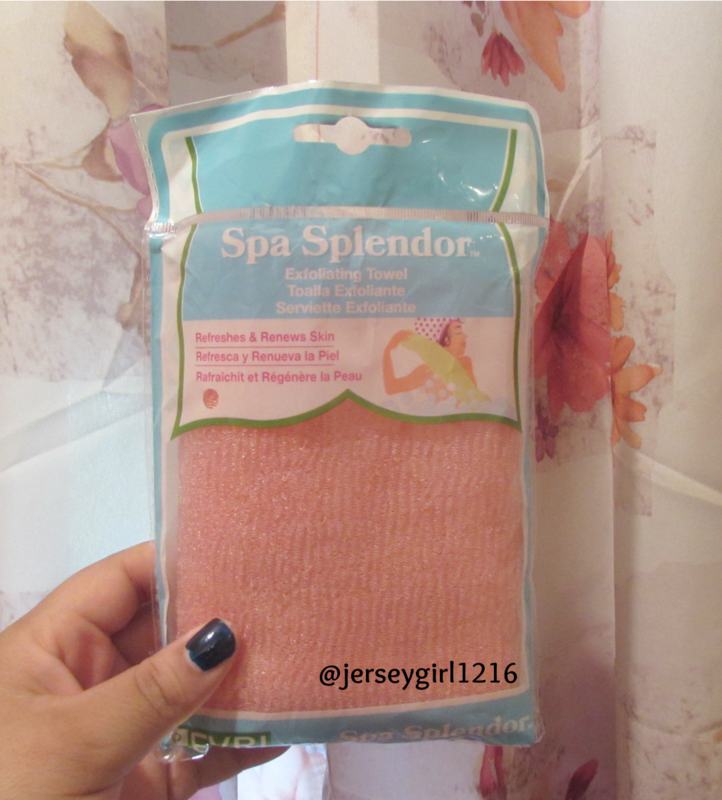 On the back of this package it says that, this is an exfoliating towel that refreshes and renews the skin. When I read this, I thought this was great for me. Everyone wants smooth, refreshing, and soft skin. 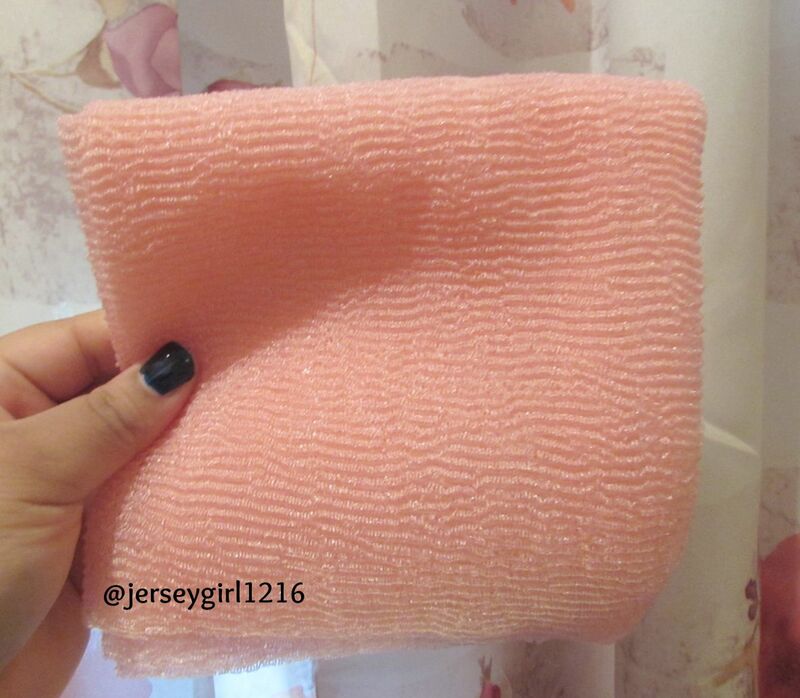 -Use for bathing or showering/ wet or dry. -Apply favorite soap or gel. Lather and gently massage into skin. -After use, rinse and air dry. This towel didn't really work for me that well. To be honest, I did not see a big difference in my skin. The towel does opens up and it's thin material. When using this I preferred the towel folded, because I thought it would be more effective. Maybe after a few uses I will feel differently. This product works ok, but it's not a wow moment for me. Even though I didn't see a major change, doesn't mean someone else will have the same experience. Thanks for sharing :) I'm following you on gfc, hope you'll follow back so we can keep in touch!! !